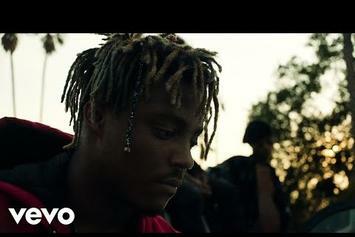 Juice WRLD turns up with his "Black & White" friends in his new music video. 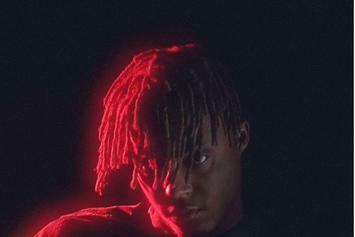 Juice WRLD making some major moves out here. 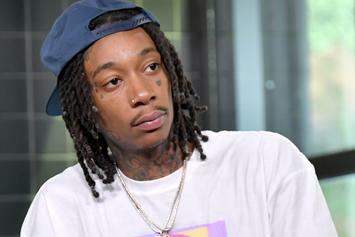 Wiz cracked the top ten with his latest album. 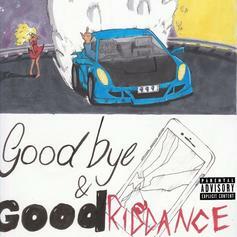 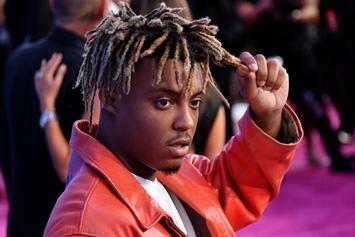 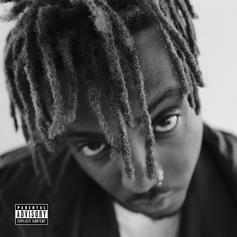 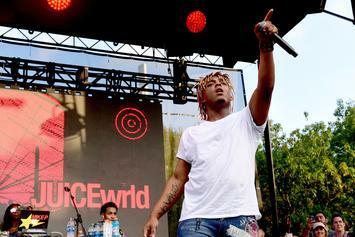 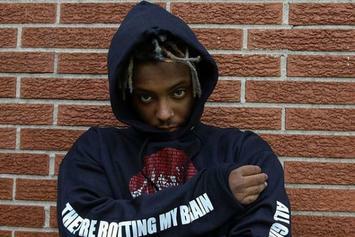 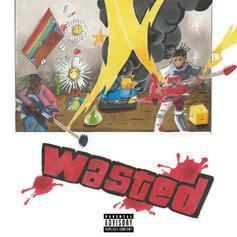 Lil Uzi Vert assists Juice WRLD on his new single. 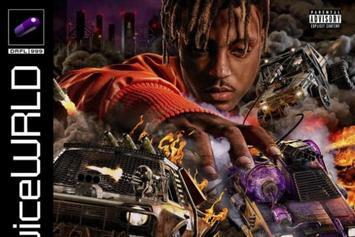 We need that Juice WRLD x Travis Scott collab yesterday. 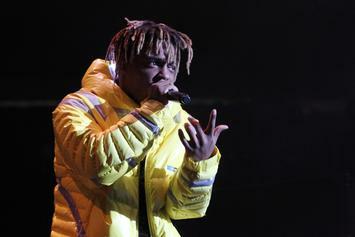 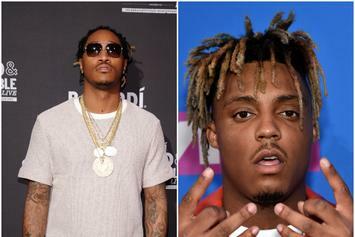 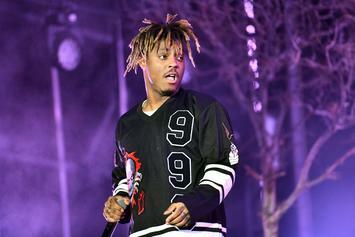 More Juice WRLD music is on the way. 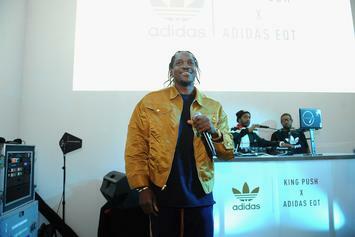 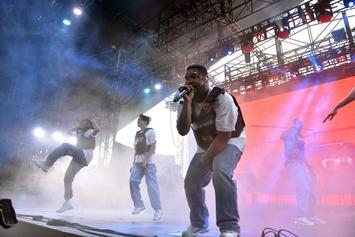 How did Pusha T and A$AP Rocky fare with their latest albums? 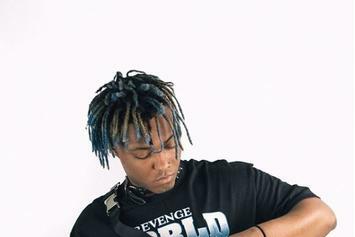 Emo-rap's rising star makes his debut on the charts.